New look, exciting new products, low prices with a fast delivery. Q-Connect bringing you quality at an affordable price. We have selected Q-connect as out chosen value stationery range for 2018, Q-Connect offers over 5000 items across 70 product lines. 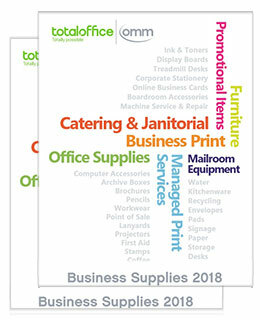 Office products is at the heart of what we do, we have been working with businesses for over 50 years so can say with confidence that we know office stationery inside out. 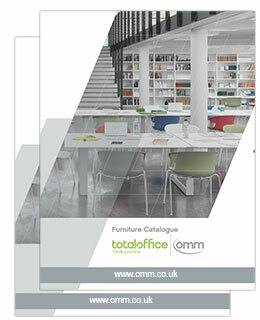 Our catalogue holds thousands of products from some of the biggest brands and manufacturers. 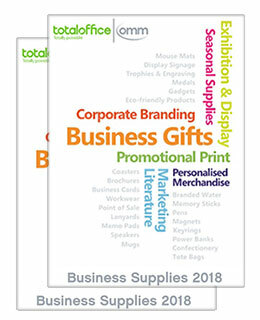 Our business gift catalogue covers everything from your everyday branded products, to promotional items for trade shows and events. If you are looking for something out of the ordinary, please contact our corporate gift team and set them a challenge. Furniture plays a vital part in the functionality of your office. We specialise in specifying practical, stylish furniture that works with your workspace. The pages of our brochure are packed with inspiring pieces suitable for one-off purchases or full scale office design. Welcome to OMM office stationery supplies. We are one of the fastest growing suppliers of office stationery in London, conveniently located in Stratford, approximately 4 miles from Canary Wharf and 1.2 miles from the Olympic Stadium and within easy reach of the City of London and the West End. You are always in safe hands with our helpful and experienced customer service team, own drivers deliver direct to your desk or cupboard together with our unbeatable pricing on over 20,000 office products makes us a one stop shop for all your office products. OMM stock and supply a wide range of office products and stationery supplies, many of which are classed as environmentally friendly green office products that are helpful to our environment or provide a benefit to growers in developing countries. Our office stationery catalogues are some of the most comprehensive guides to office stationery. 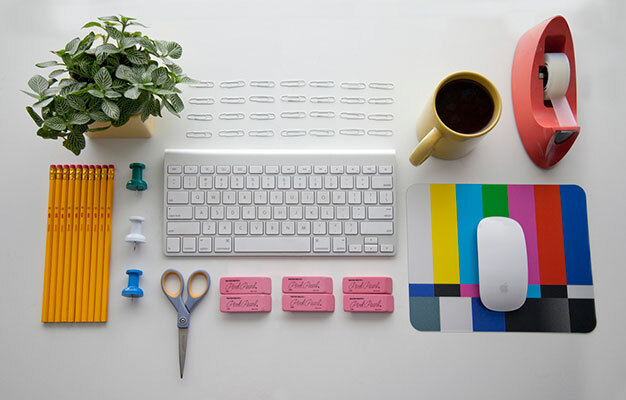 With over 20,000 products, ordering your office supplies couldn't be simpler and you could save up to 86%. Phone us on 020 7536 2310 and see why we are first for service.